Chinese New Year is one of the oldest and most observed celebrations in the world. For those celebrating Chinese New Year, it’s a time to gather with family and friends, give thanks for past good fortune, and renew hope for the year ahead. This year is the “Year of the Pig,” and the New Year falls on Tuesday, February 5th. Chinese New Year is the most important among the traditional Chinese holidays. 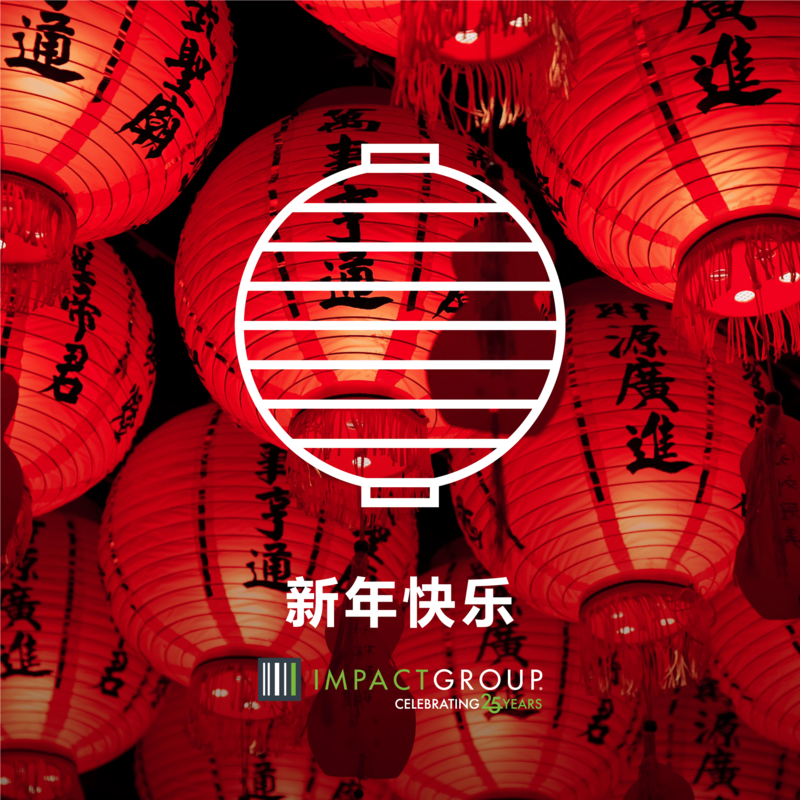 It marks the start of a new lunar year, so it is often times referred to as the “Lunar New Year.” It is a time for family reunions, which is the most important part of the Chinese New Year holiday. Celebrations traditionally run from the eve of the New Year (this year on February 4) to the Lantern Festival on the 15th day of the first calendar month (this year on March 2). On the days immediately preceding the New Year celebration (January 28 – February 3), Chinese families will give their homes a thorough cleaning. It is believed that cleaning will sweep away the bad luck of the previous year and make their homes ready for good luck. Homes are often decorated with paper cutouts of Chinese phrases and couplets (poetry). Purchasing new clothing also symbolizes a new start. Did your brand use this as an opportunity for a unique theme selling event? If not, you can start brainstorming for next year’s event on January 25, 2020. Here’s to planning! May you have longevity, prosperity and posterity! May you have wealth and treasures!